Speculations with regards to where the next “The Elder Scrolls” game will be located have been swirling around the web since the launch of “TES V: Skyrim.” With the recent teaser of the sixth installment of this legendary franchise, the rumor mill has begun to churn once more. So far, the most popular prospect put forward is High Rock. Unfortunately, it seems the game is still in pre-production. 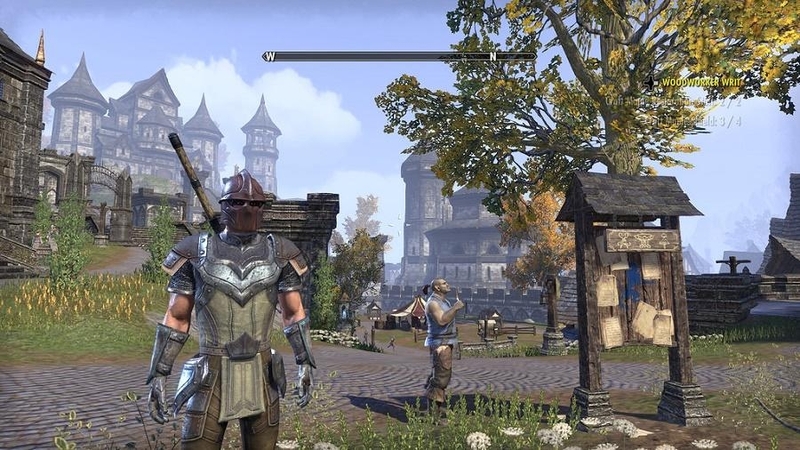 “TES 6” has been a highly anticipated game by fans of the franchise. The last one, “Skyrim,” was launched all the way back in 2011 to much fervor and hype. The teaser for the next game during E3 was no different, with fans practically salivating for more information. While the clip was brief, it apparently provided Polygon with enough clues to come up with a few speculations. Among the points that the publication concluded from the teaser is the setting of the game. Echoing the sentiments of several other analysts, the publication notes that High Rock is the likeliest location. This is apparently due to hints provided by the landscape. For context, High Rock is the ancestral homeland of the race in the game called Bretons. It is located near the ocean and is surrounded by mountains. The clip also shows a dilapidated fortress, which may be found in the North Kambria plateau. In any case, more details are needed before a more concrete conclusion can be made. Sadly, it would seem that the game is still a long way off from launch. In a recent interview, Bethesda Boss Todd Howard confirmed that “TES 6” is still in pre-production. This means that the game is still not playable in any way. What’s more, it would seem that the majority of the development studio’s attention is being directed at “Starfield,” its newly announced game. As such, it’s safe to assume that a return to Tamriel might be several years away.